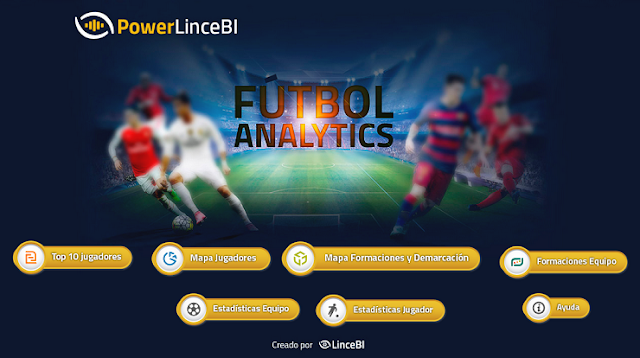 Working together PowerBI with the best open source solutions ~ Business Intelligence y Big Data: ¡Aprende Gratis sobre Analytics! Wow, it is an amazing post. Thank you for sharing this with us. Awesome blog! Your article is really interesting. Regards to your great effort. Thanks for sharing. PowerBI is a tool which has become extremely popular among various enterprises for data management. The tool is considered cost-effective and can provide quality insights based on the Data. There are several institutes which provide Power BI Training in Chennai. Thank you for shairng such a nice information.keep sharing like these.